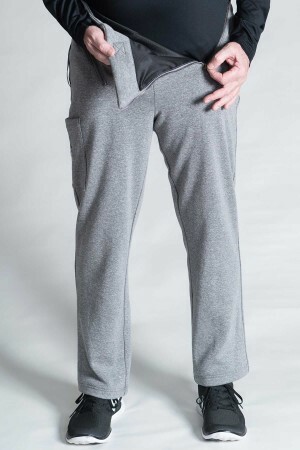 Everyday wear, comfortable and warm with soft feel. 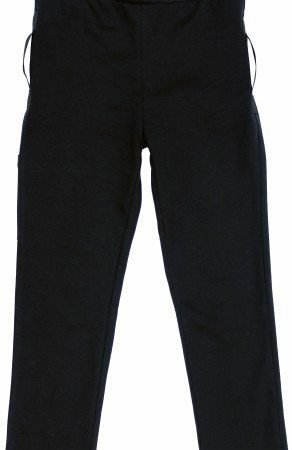 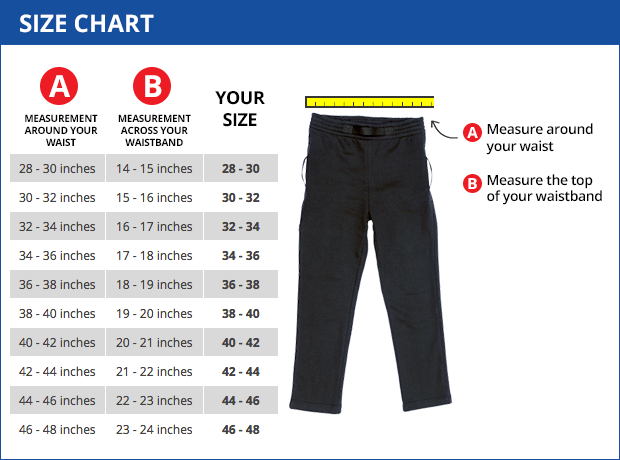 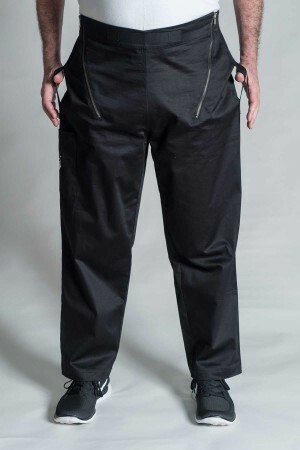 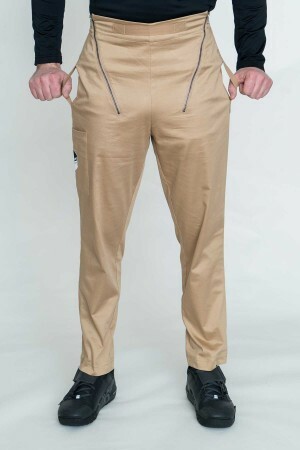 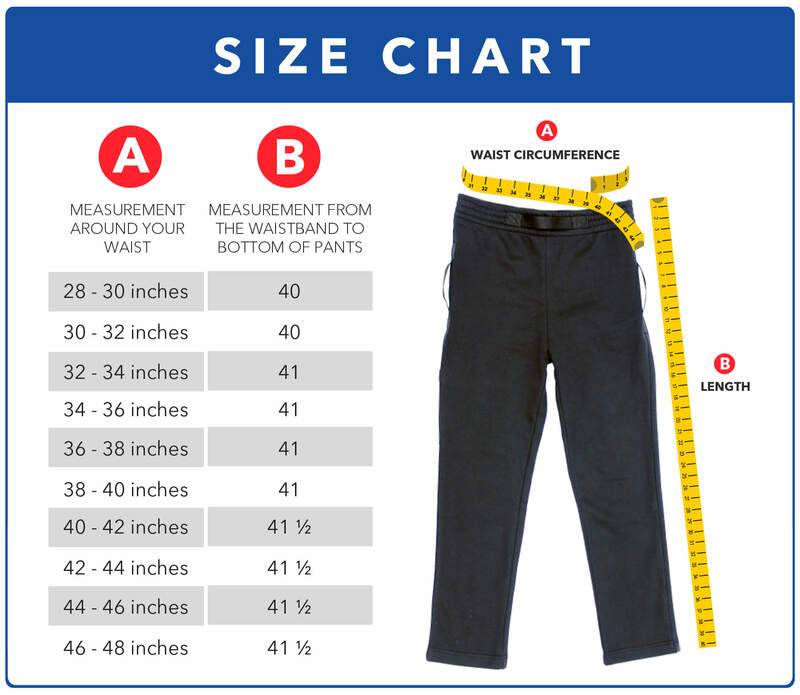 If, for any reason, you are not satisfied with the function, fit, and comfort of TransferPants™, we will issue a refund for your purchase, or exchange the items(s) for the right size or model. 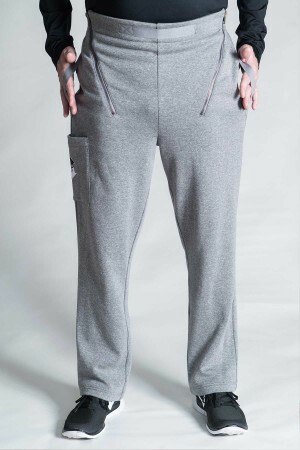 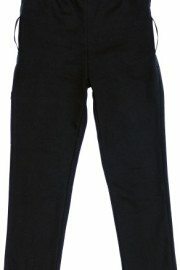 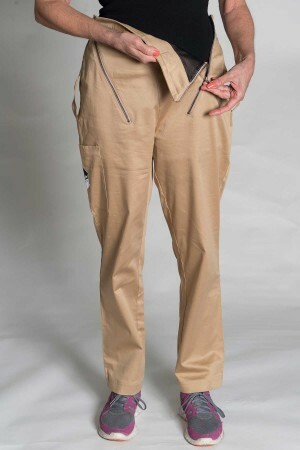 Casual everyday wear, cool and comfortable fit.